This dairy product is rich in calcium. The mineral calcium helps in maintaining healthy bones. The significant amount of protein in this drink aids in building muscle mass. It has several essential vitamins like A, B and D which help in the absorption of calcium and other nutrients. Well! Were you able to guess this drink? The protein and calcium rich dairy product we are talking about is milk. Time and again we have heard the numerous health benefits milk offers. But now a days many people have started thinking whether milk is healthy or unhealthy. 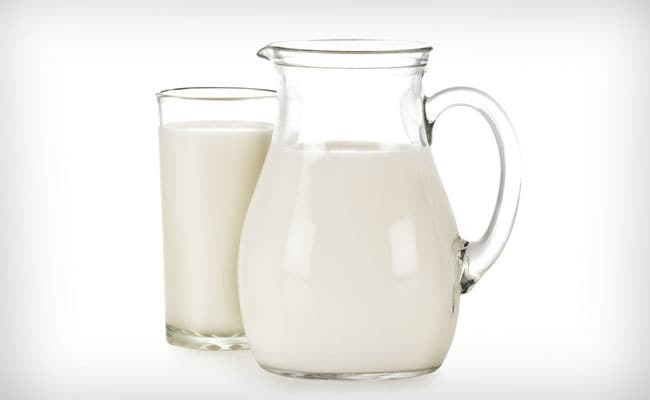 In today's article, let us have a look at some common questions, health problems, nutrition and health benefits of milk. 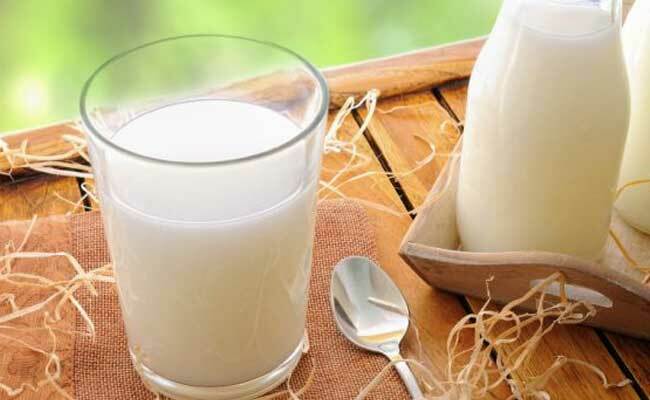 Milk is an extremely healthy dairy product and can do wonders for your health. Oat milk is becoming more and more popular these days due to its delicious flavor and impressive nutrient profile. 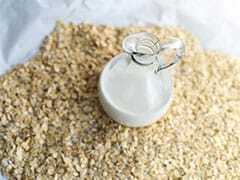 Keep reading to find out some amazing health benefits of oat milk. Milk: Is it good or bad for you? Question: Is milk really healthy? Answer: Since, many people have started pondering over whether milk should be a part of your daily diet or not. Let us tell you, milk is an extremely healthy dairy product and can do wonders for your health. Delhi based nutritionist Pooja Malhotra says, "Milk is definitely a healthy food item. Otherwise humans wouldn't be nurturing their new borns with human milk since time immemorial. Milk is quite a powerhouse of nutrients. 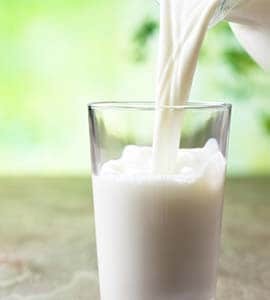 A glass of milk provides about 8 grams of good quality protein, and roughly 300 mg calcium apart from potassium, Vitamin D and other nutrients." Question: Can milk help you lose weight? Answer: Nutritionist Rupali Dutta said, "No single food helps in losing weight. However, full-fat milk is high in calories as compared to toned and skimmed milk. If we speak nutritionally, "All milk are the same," adds nutritionist Rupali Dutta. On the other hand, Pooja Malhotra says, "Whole milk does contain a good amount of saturated fat, so reduced fat milk is a great option for weight watchers as it provides a good amount of high quality protein. It is great to have at mid meal time or you could start your day with milk too." Question: Should everyone (children, teens and adults) include milk in their diet? Answer: "Milk should be consumed by everyone," says nutritionist Rupali Dutta. As mentioned earlier, calcium, proteins and other vital nutrients makes it important for us to include milk in our diet. Nutritionist Nmami Agarwal suggested the best dairy type for kids is cow's milk. Teens should have toned milk and adults should have skimmed milk with cream(malai)." Question: Can milk and fish be eaten together? Answer: Nutritionist Nmami Agarwal says, “Fish and milk can't be consumed together admitting caution- it leads to white skin patches that can't be reversed.” A common belief prevailing round the corner of health industry since ages! However, there's no citation that scientifically proves this blind folded belief. 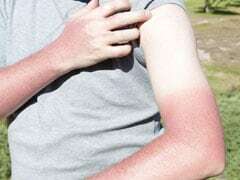 To the matter of fact, there are number of fish dishes prepared with curd (dairy product) in the South region of India where no such adverse skin condition is witnessed. Nevertheless, the combination of fish and milk isn't compatible as per Ayurveda and the most of it can lead to gastric problems due to the acidic nature of fish and alkaline nature of milk that too depends from person to person. Hence, it's advisable not to have these two foods in combination." Question: Is it difficult to digest milk? If yes, what are the alternative sources of calcium? Answer: Yes, some people find it difficult to digest milk. This is because of lactose, the sugar found in milk and other dairy products. When lactose is not digested properly, it can lead to gas and bloating. Such a condition is called lactose intolerant. "Not everyone can digest milk with ease. If you are deficient in the enzyme lactase which is needed to digest milk sugar lactose, then milk is likely to cause digestive discomfort. True milk allergy (allergy to milk protein casein is rare). Though most people who have some lactose intolerance can comfortably consume a serving of yoghurt and cheese every day," adds nutritionist Pooja Malhota. "Yet, if you have severe lactose intolerance, there are various alternatives to dairy. An overall wholesome and balanced diet can help you meet requirements." Some alternative sources of calcium can be whey protein, cheese, almonds, seeds, salmon, beans and lentils. Question: What are the vegan sources of milk? Answer: Nutritionist Rupali Dutta says, "Some healthy vegan sources of milk are nut milk, oat milk, rice milk, soya milk and rice milk." To conclude nutritionist Pooja Malhotra said, "Milk tastes great by itself. Adding haldi to your milk multiplies it's benefits several fold." Also read: Dairy: Is It Good Or Bad For You?